Cusp of Night, Mae Clair’s stunning new book is released tomorrow, and we will be posting our review in the morning! Thank you for having me as your guest today to share my newest release, Cusp of Night. A mystery/suspense novel with elements of urban legend and the supernatural, Cusp of Night uses dual timelines to tell two mysteries—one set in the past and one in the present. Naturally, both have to converge at the end, creating a tidy package. As an author, it involves writing two stories at once—something I found challenging to do, but also intriguing. 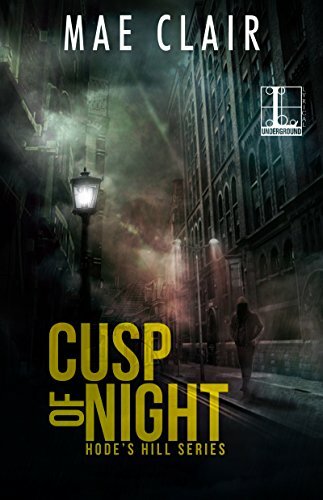 Mae Clair is releasing Cusp of Night on June 12th – check it out.